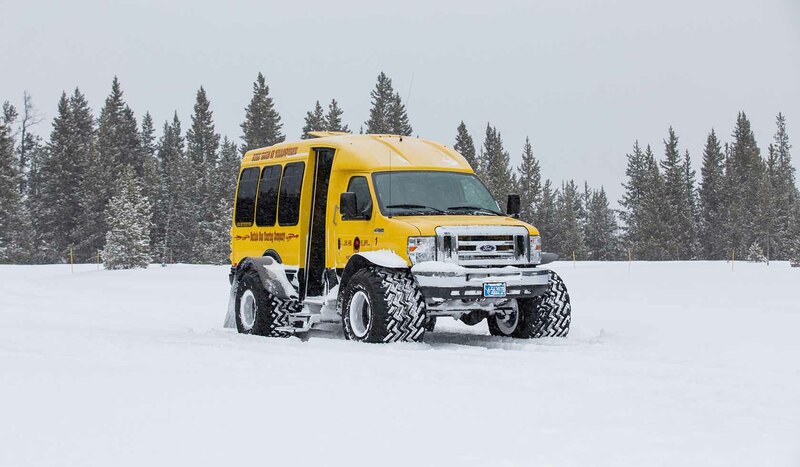 Yellowstone Vacation Tours offers year-round sightseeing tours with local knowledgeable guides. Don't just go through the park, ride with us and experience the park. 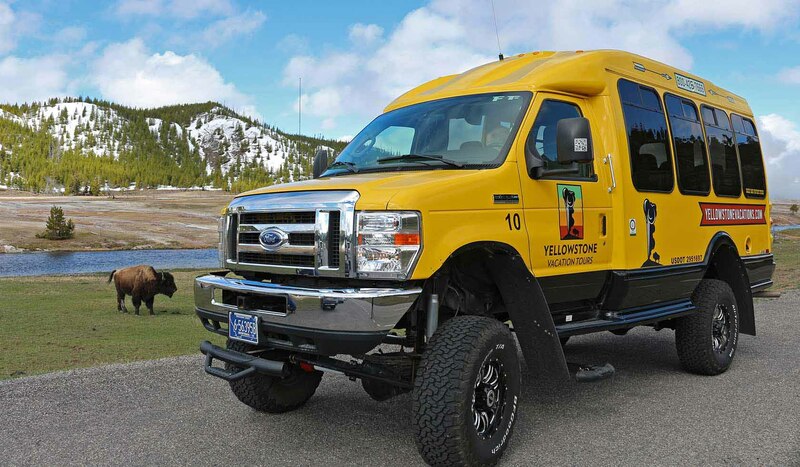 Sit back and relax in the wonders of Yellowstone while enjoying our narrated tour as you learn about everything from Yellowstone geology to wildlife to park history and current issues affecting our nation's first national park. 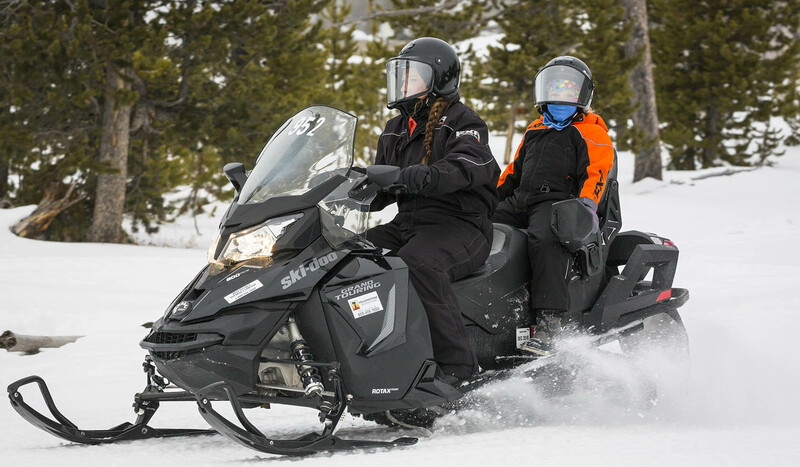 Depending on the season, we offer summer bus tours, snowcoach and snowmobile tours, as well as snowmobile rentals. Custom/private tours are available, please contact us for more information. 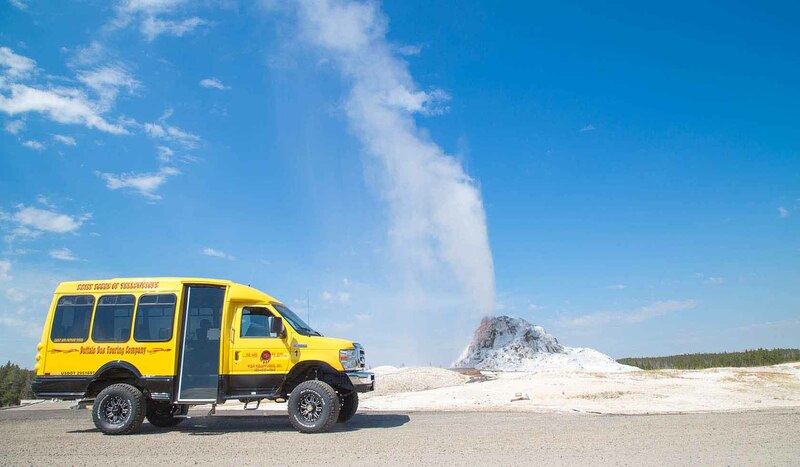 Yellowstone Vacation Tours is located at 415 Yellowstone Avenue, just 5 blocks west of the Park entrance.